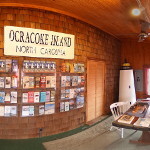 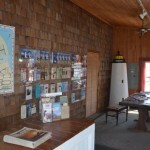 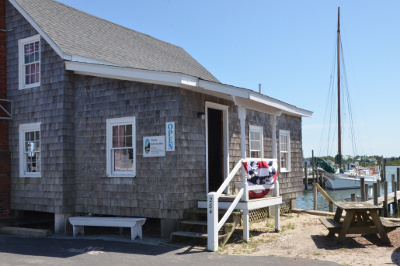 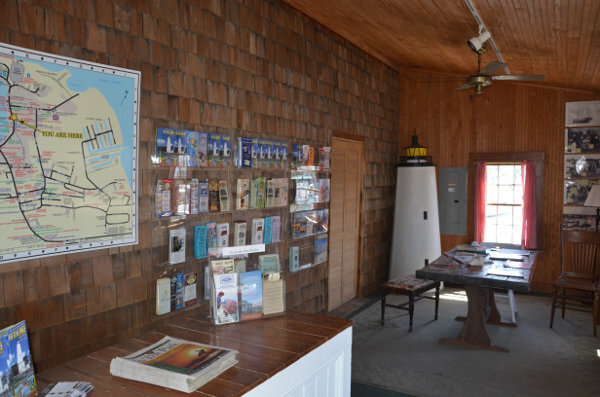 Ocracoke Civic and Business Association (OCBA) is a non-profit organization that promotes local businesses and events. 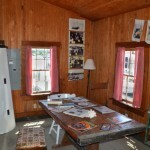 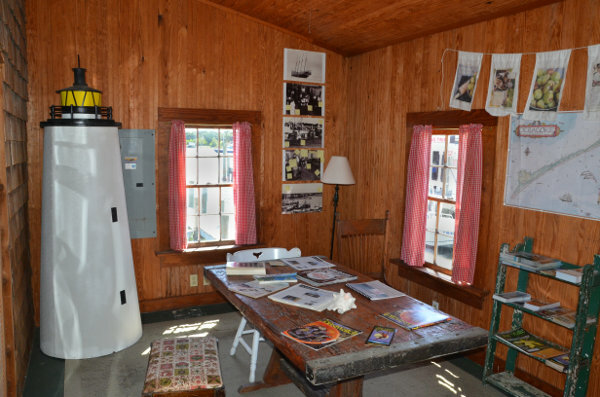 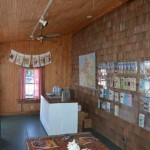 The OCBA information center is located in the Community Square. 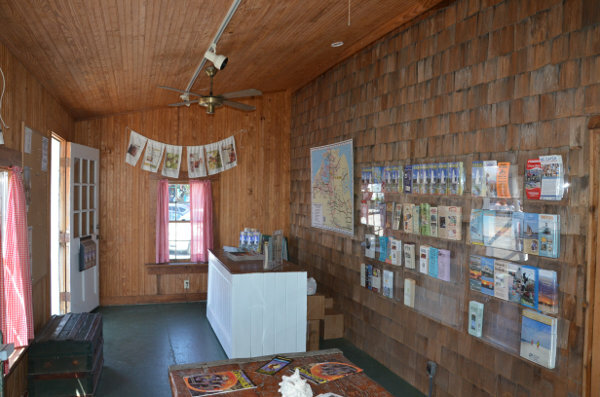 The information center provides a location where local member businesses can post information about their products and services.